Looking for things to do in these waning days of summer break? Check out our list of adventures. I know I’m stating the obvious, but just in case you’ve been living off the grid for a few weeks and you haven’t noticed, we’re closing in on the end of summer. 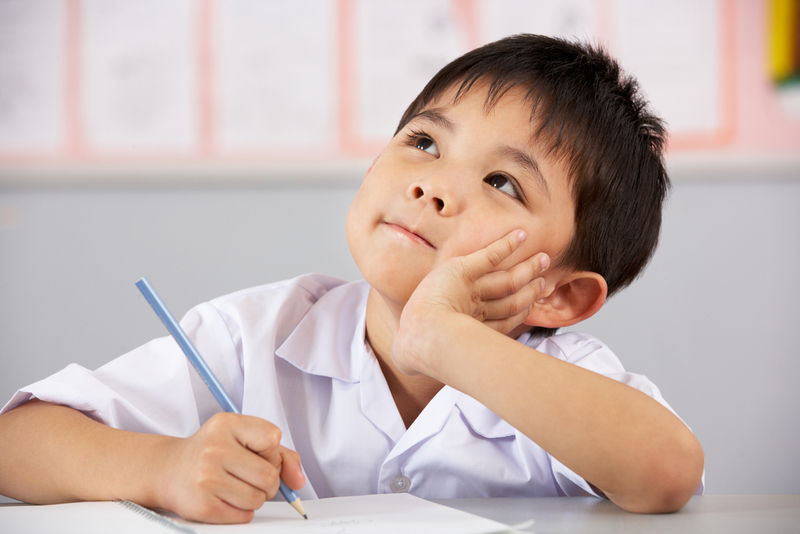 In fact, for most children in the DFW area, school starts in just two short weeks. The lazy days of summer are winding down and I know plenty of kids who are in denial about this (especially ones with summer book reports to do). It seems like yesterday we were making lists with our kids about all the cool things we were going to do this summer, and now here we are– searching the back-to-school bins at Target for blue (or green) plastic folders with brads. Where has the time gone? But not to worry. There’s still time to do some cool stuff and make memories while you’re at it. 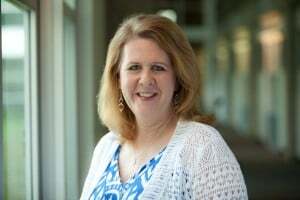 Here’s our annual list of family-friendly events that will definitely make the “What I Did Over Summer Vacation” composition a bit more interesting. 1. If you’ve ever driven by the Perot Museum of Nature and Science you’ve probably wondered about the museum’s design and their glass escalator that hangs dramatically outside the building (how does it do that?) Go behind the scenes and have all your design-centered questions answered at a Museum Architecture Tour. Discover the secrets behind the Perot’s “floating” structure, the building’s unique textured outer skin, the Texas landscaping, and of course, the iconic escalator. 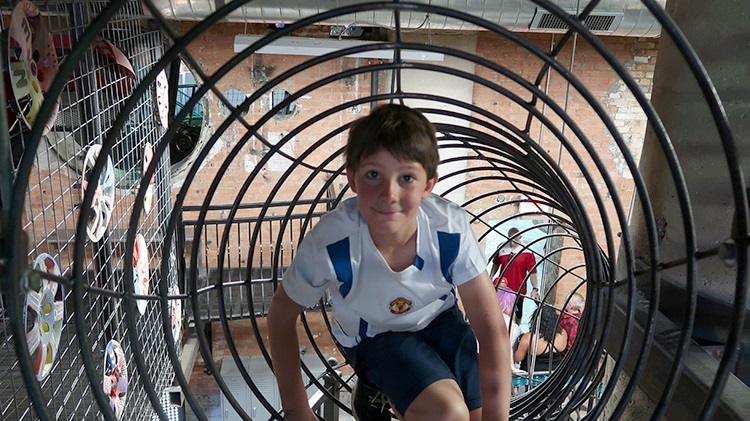 The tour is good for ages 10 and up and takes about 1 to 1.5 hours. 2. Stop by the Children’s Aquarium in Fair Park for some fishy fun. This aquarium is especially great for the youngest visitors because it features raised floors so kids can really see into the tanks (no more strained backs trying to lift kids up) and a “touch tank” filled with horseshoe crabs, sea urchins, and starfish. Children can explore the various habitats and creatures and then stay for the feeding demonstration at 2:30 daily. For REALLY big fun, check out the action at Stingray Bay. 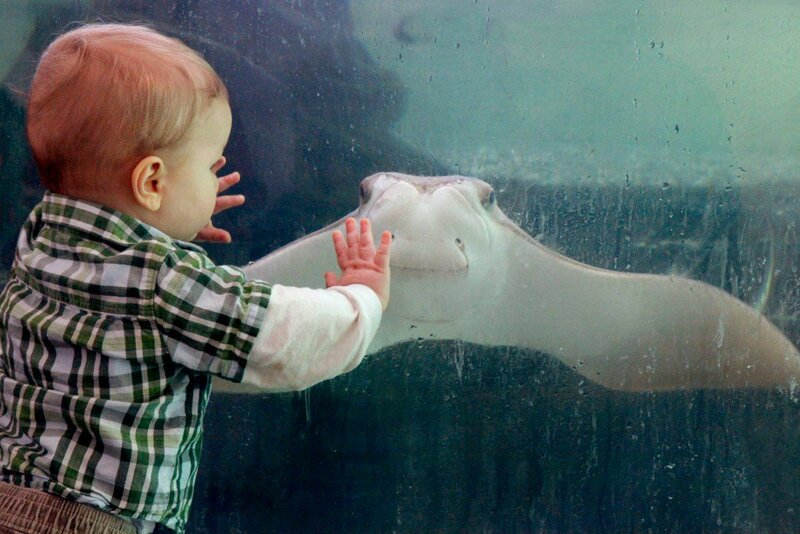 Kids can pet a variety of rays in tanks designed so little hands can reach them. Watch out! They splash! 3. Have the kids been on Netflix nonstop this summer? Treat them to a real cinematic experience at the Arlington Museum of Art’s latest exhibition “Cut! 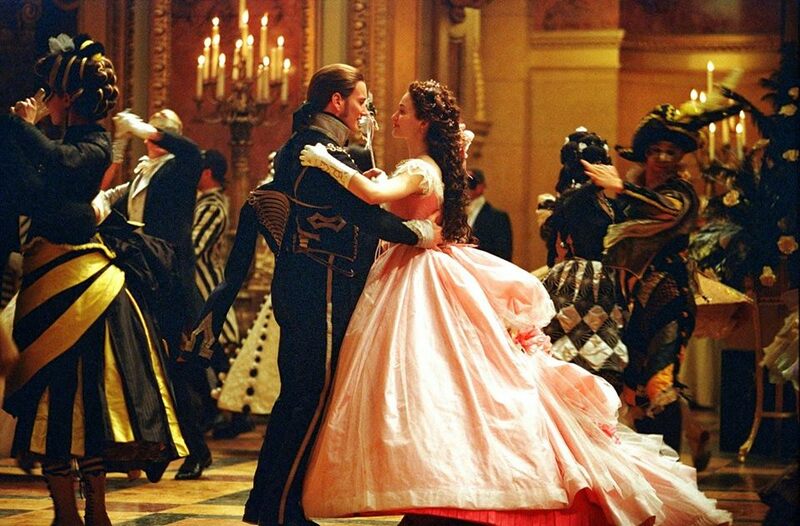 Costume and Cinema.” The show features 43 costumes from 27 films, including Johnny Depp’s costume from “Pirates of the Caribbean” and Emmy Rossum’s gown from “The Phantom of the Opera.” Better hurry though, these fabulous costumes are only on display through this weekend–August 12. 4. Stay up late one last time this Saturday night and watch the stars come out at Lewisville Lake Environmental Learning Area for their Stars on the Prairie: Perseid Meteor Shower Watch Party. In this nighttime adventure, you’ll meet up with the LLELA folks at their prairie restoration area to view the night sky and catch the Perseid Meteor Shower. Lean back on the wildflower platform and count the streaks in the sky while learning about all the other bodies that light up the sky. 5. Let the kids run off all that pent-up energy before school starts at the Dallas Arboretum and do it for pocket change. That’s right, from now until August 31, admission to the Arboretum and the popular Rory Meyer’s Children’s Adventure Garden is just a measly $2. Kids can peer into the reflecting pools (careful, don’t fall in), dodge the water jets at Toad Corner fountains, roll down the big hill near the concert stage, or just run around like banshees amongst the miles of green space. 6. Looking for a great indoor option for those jumping beans you call kids? Let them burn it off this weekend at SPARK! In case you’re not familiar, SPARK! is a creative environment for kids located in the sub-basement of the South Side on Lamar building, In addition to hands-on art activities like a Giant Light Bright, Recycled Art, Chalk Art, Poetry Magnets and Percussion, it also features a climb, crawl, and slide sculpture that spans over 6,000 feet and climbs 26 feet toward the ceiling. The event is open to children in 2nd grade through high school and chaperones are required. 8. Another family-friendly show you won’t want to miss is Denton Community Theatre’s production of ‘The Wizard of Oz.’ The musical is faithful to the movie, and tells the story of Dorothy Gale’s adventures in the magical land of Oz. Production dates are August 10, 11, 16, 17, 18 at 7:30pm and August 12, 19 at 2:00pm. All performances are at the Campus Theatre in Denton. 9. 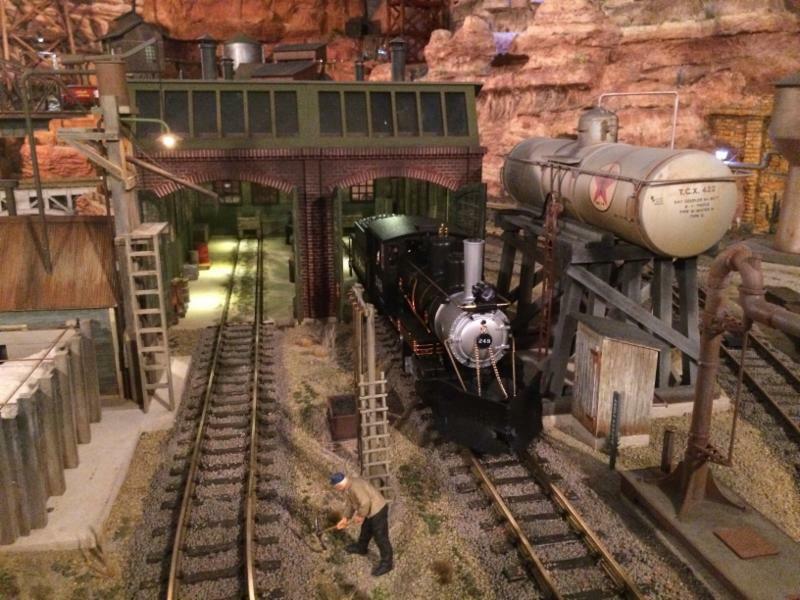 Experience a railroad odyssey in miniature with TrainTopia, a 2,500 sq ft. model train exhibit at the Frisco Discovery Center. The one-of-a-kind experience features running G-scale trains, a custom light show which takes the exhibit from daylight to nighttime, and hundreds of miniature automobiles and people. The exhibit spans Arizona to Texas and features an animated downtown Dallas street scene, the Palo Duro Drive-In Theater with a movie playing, West Texas refineries and working sawmills in Colorado. 10. Go from model trains to the real thing with a trip aboard the Grapevine Vintage Railroad. Take a Saturday morning ride on a one-hour excursion that departs in Downtown Grapevine at the Cotton Belt Depot. Ride the rails on the historic Cotton Belt Route for 30 minutes before returning to the Grapevine Depot. This trip is perfect for families with small children or those who just want to get the experience of riding on a train. 11. 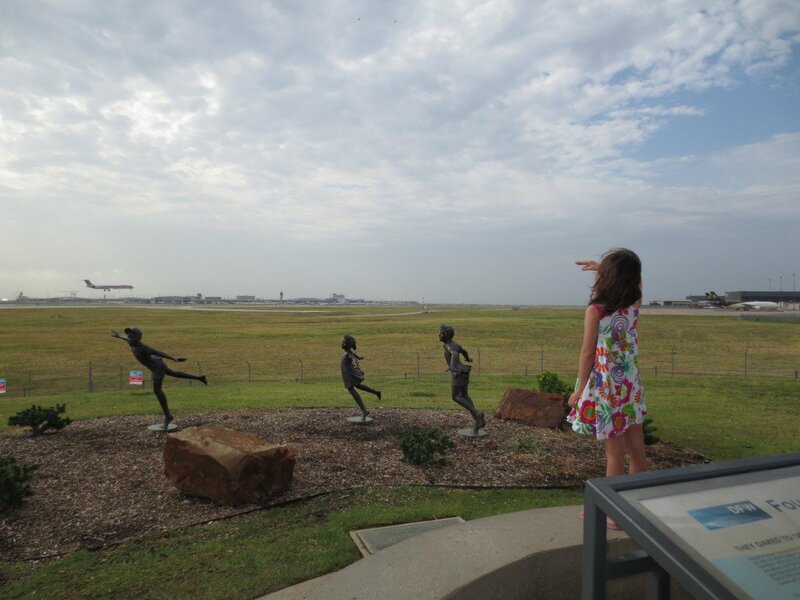 For another transportation adventure, go watch the planes land at Founders Plaza, a park/observation area near Dallas/Fort Worth International Airport. You can view DFW’s 1,700 plus take-offs and landings from the tiny park that (thankfully) has plenty of shade and seating. If you want a closer view, there are four telescopes on site. What really makes the trip worthwhile is the air traffic control communications from the FAA tower that are broadcast throughout the park. It really is exciting listening to the traffic controllers guide the arriving planes in for landing.